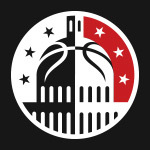 Capitol Hoops releases it’s 2017 edition of player rankings. 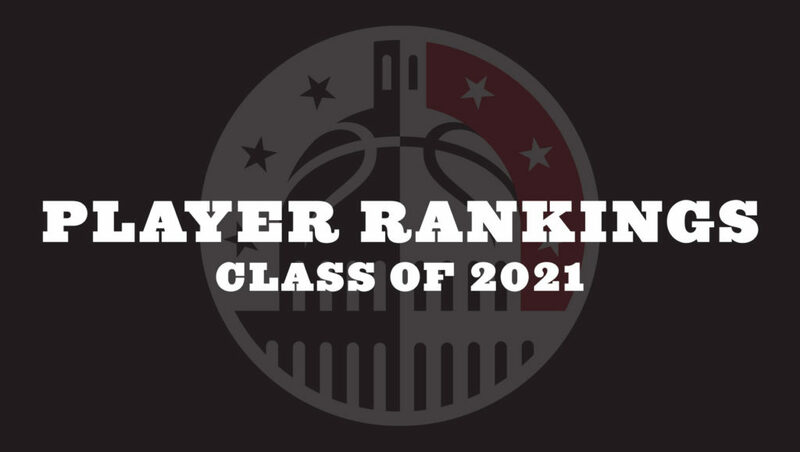 We start off with the class of 2021’s top 30. 2020, 2019, and 2018 will be released over the next few weeks.